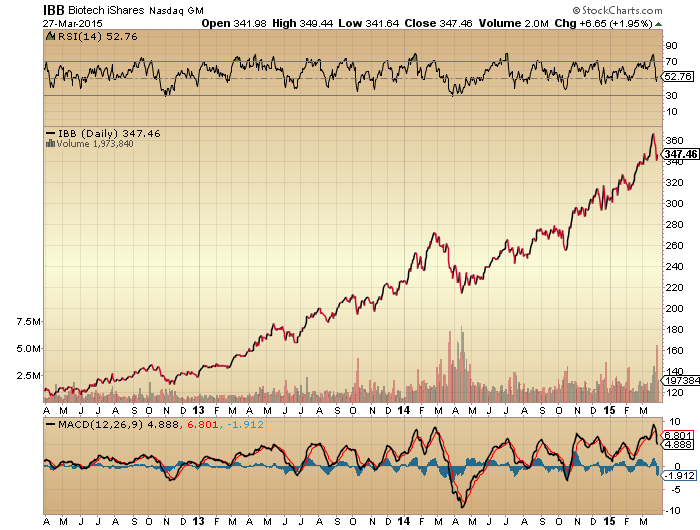 Did the mania leader, Biotech, peak out on the Equinox, 20 March? Not just Biotech, but the wider US markets, the Dax, the Euro-USD and gold all appear to have made tentative reversals at this Equinox. Is it going to stick? I moved back in short US stocks and long gold. Earnings season kicks off 8th April. 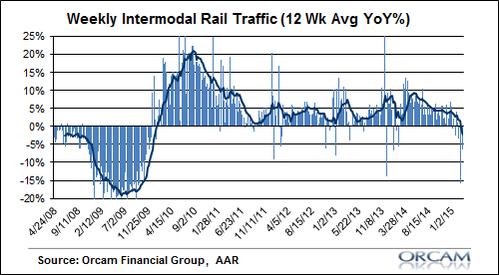 Given the negative pre-announcements and forward estimates, can this reporting season really be a buy? Unlikely. 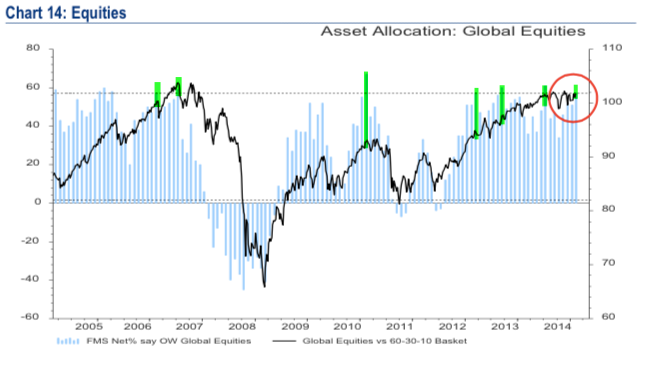 Sentiment, allocations and valuations are all saturated. 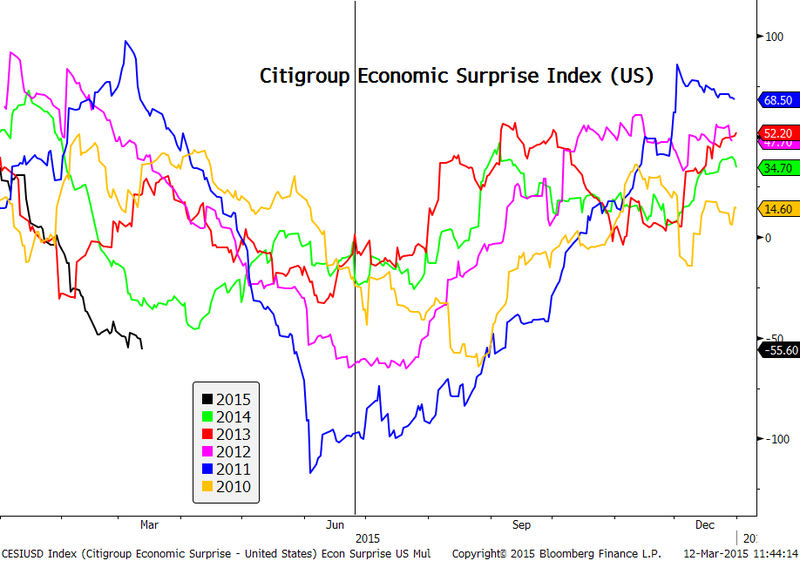 Economic surprises and leading indicators are negative. Fed balance sheet expansion has ceased, and central bank actions are being revealed to be fairly impotent…. In short, why would stocks not have topped out here? Nothing repeats exactly, but a break beneath the existing March 2015 lows this coming week looks to be key. If instead the stalling of Thurs/Fri last week lets the bulls back in this week then a more complex topping pattern could unfold. But as things stand this all looks increasingly promising to me. A key week ahead. The irrationality continues, but not for much longer. After last year’s solar maximum, the cross-asset picture changed. Global stocks entered into a topping range whilst money flowed into the US dollar and treasuries, plus commodities (shown inverted) collapsed, all in a deflationary recessionary wave. 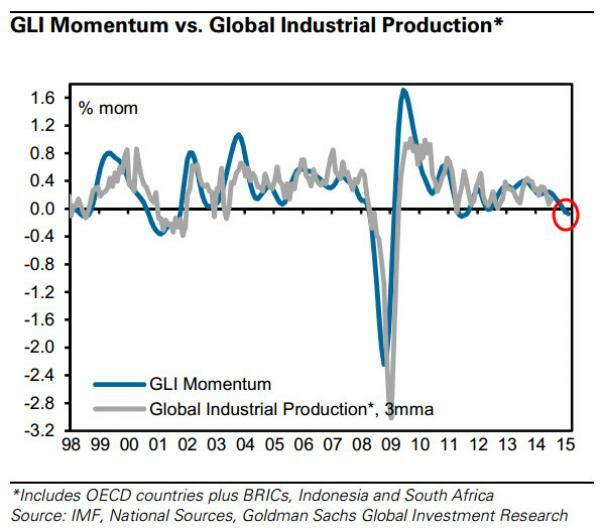 Global leading indicators turned down from that point and are now negative, like in 2000, 2008 and 2011. 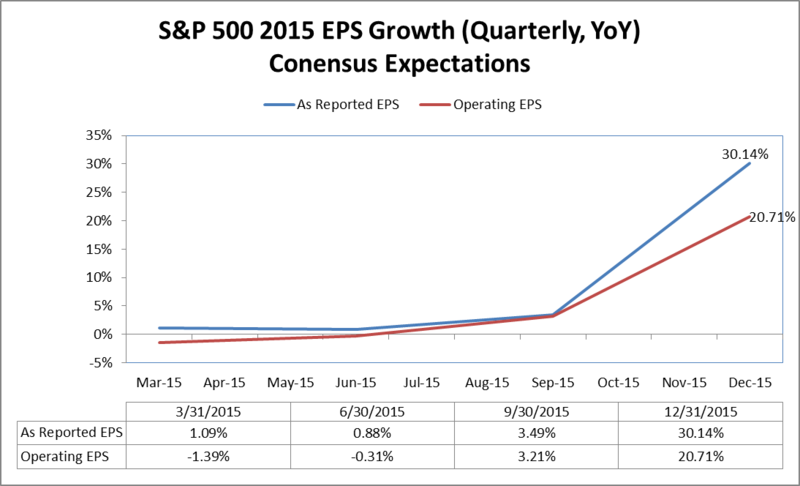 US earnings projections and economic data diverged sharply from the stock market. 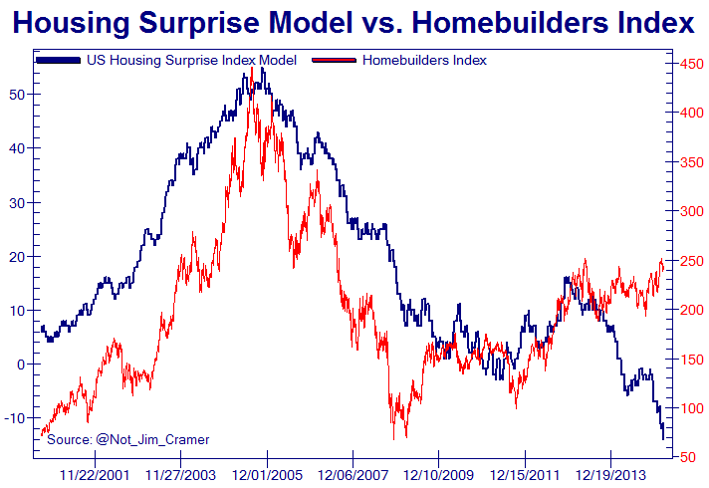 Also captured here in homebuilder stocks versus housing data. 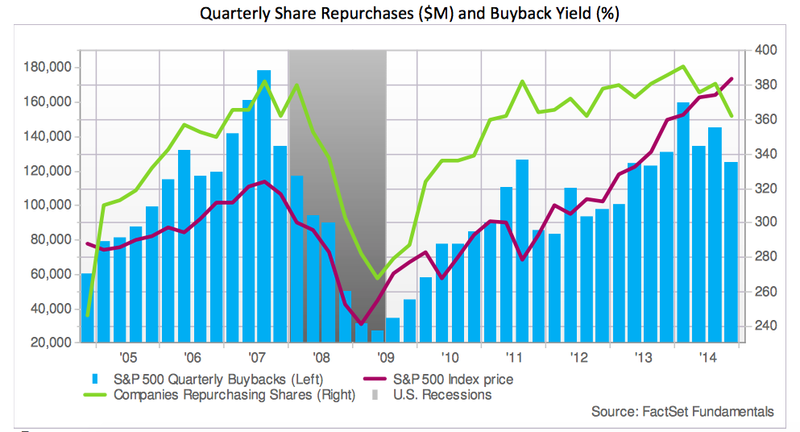 Buybacks fell away from their peak. In short, everywhere you look the footprint of the solar maximum can be seen: the subtle peaking in human excitement in terms of both economic activity and financial market speculation around mid-year 2014. Following the solar maximum comes the peak in geomagnetic disturbance which adds to the negativity. 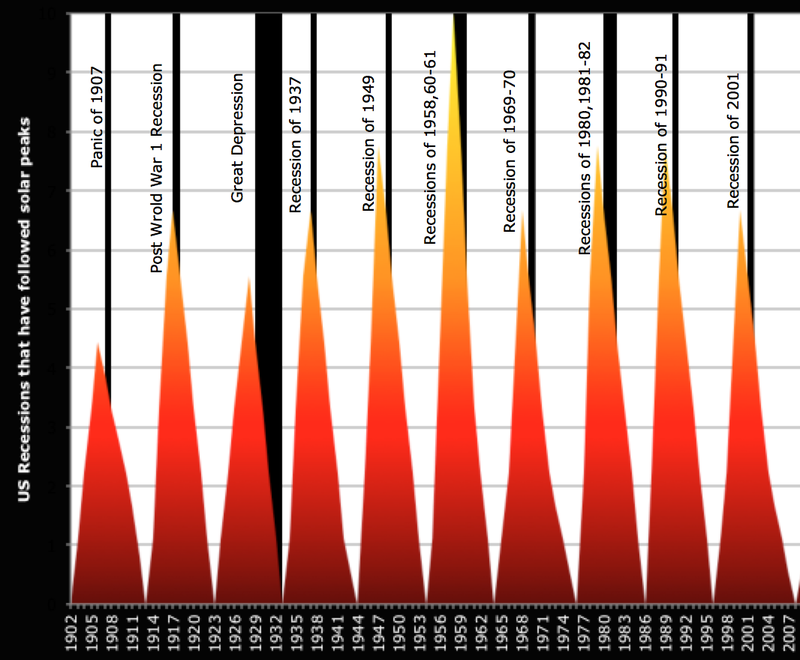 See here the major storms (red downward spikes) of July and August 2000 which coincided with the SP500 reversal, all following the solar maximum of March 2000. Put into a trend, geomagnetism has been diverging from the stock market since mid-2014, like the rest, and that storming serves to steepen the trend. The TR-CRB commodities index has tracked the trend well. 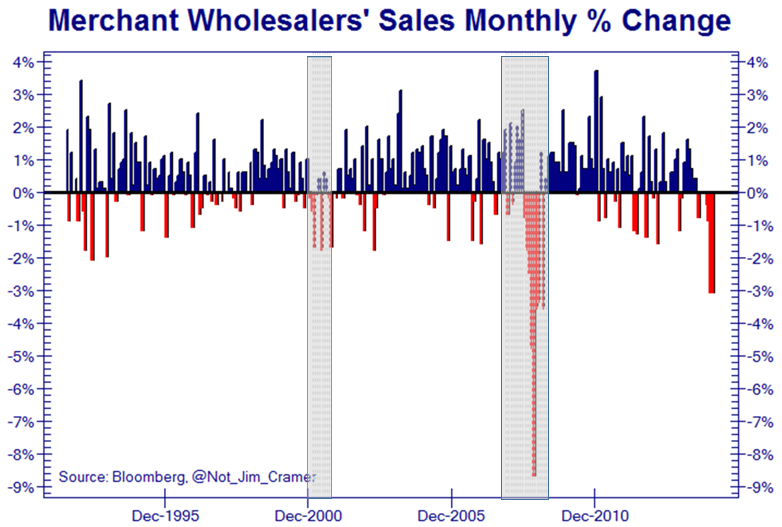 This is reality, whilst stocks are in a mania prone to a major reset. Back in 2000, the SP500 finally gave up its levitation on 1st September. We probably don’t want to focus too much on the timing of that lag, but instead note that we have the same comprehensive leading removal of supports: solar maximum peaked; geomagnetism intensified; divergent earnings and economic indicators; buybacks and combined central bank printing peaked; saturation in allocations, sentiment and valuations; commercials and hedgers short; money flows into bonds and dollar. 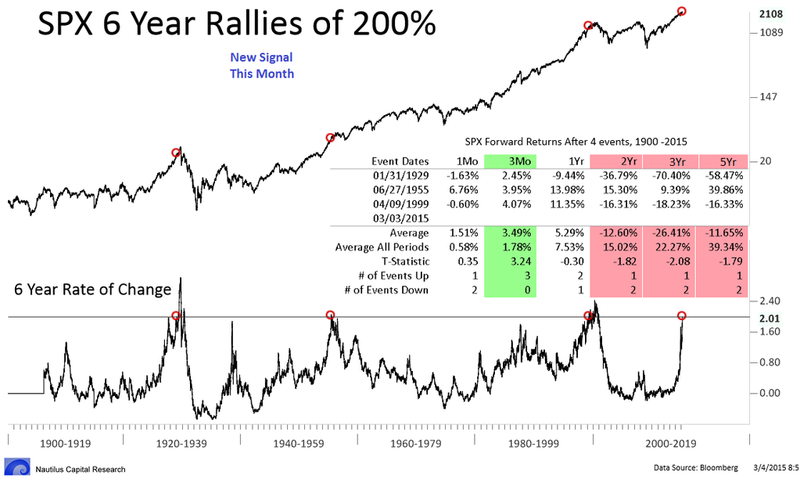 With hindsight we can look back on the first half of 2014 as too soon for a peak in the mania as the solar maximum wasn’t yet done, but with a host of warning flags present in allocations, sentiment, leverage, valuations and more. 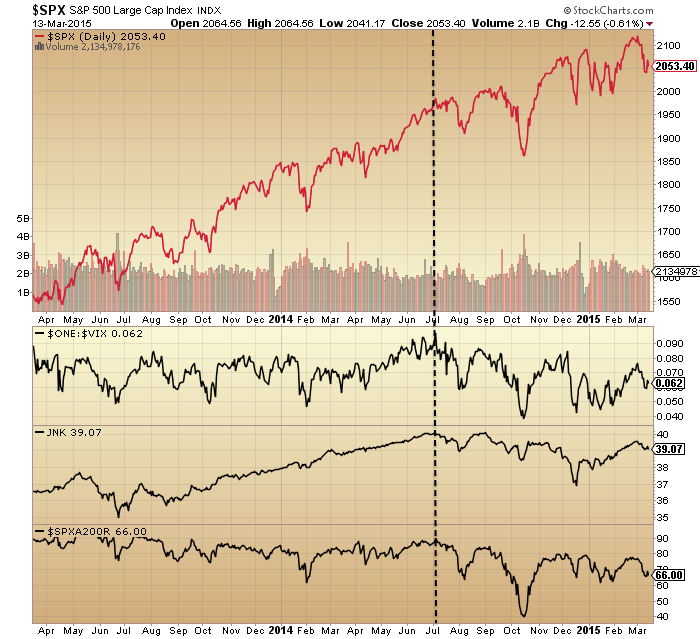 We can look back on the second half of 2014 and see a typical topping process in a whole range of indicators: negative divergences in breadth and volatility, declining forward earnings and leading indicators, a deflationary wave in other assets and economic data, all occurring whilst price continued to levitate. 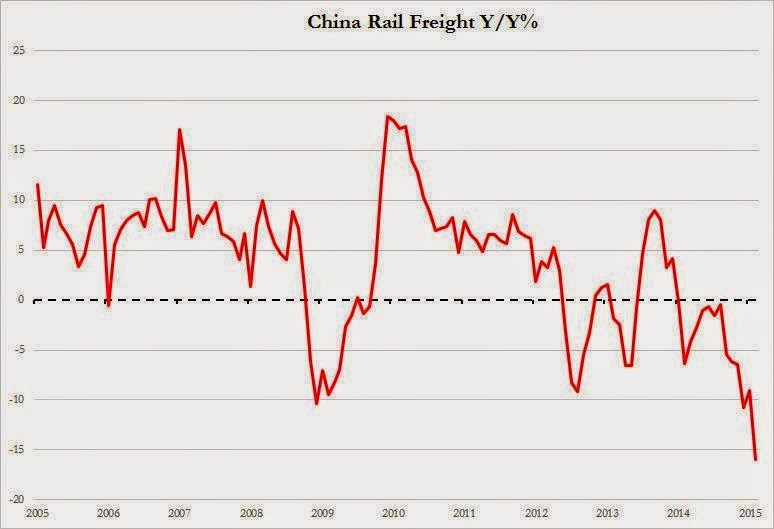 And, I believe, we can look back on Q1 2015 as the completion of the missing pieces of the puzzle: commercials go short, insiders press sell, geomagnetism ramps up, data surprises to the downside more than expected. Q2 2015 then should look like this: economic data doesn’t improve, realisation that earnings and leading indicators are staying divergent, geomagnetism continues to pester and turn the tanker of sentiment, stocks start to decline and in turn recession models start to wake up. 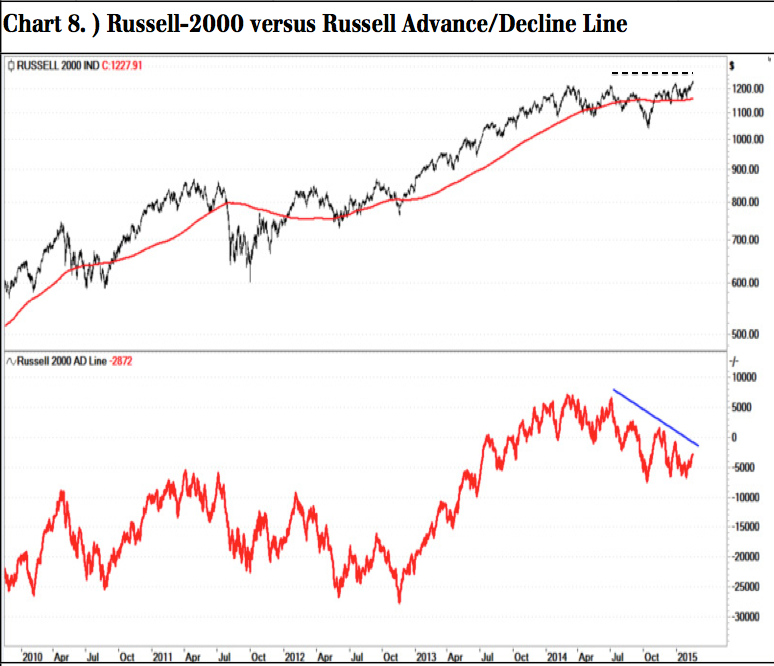 A host of leading indicators for the stock market suggest equities are overdue the major reversal, and it’s hard to find ‘fuel’ for prices to continue to rise into mid-year given the all-round picture from indicators, namely saturation and divergences. 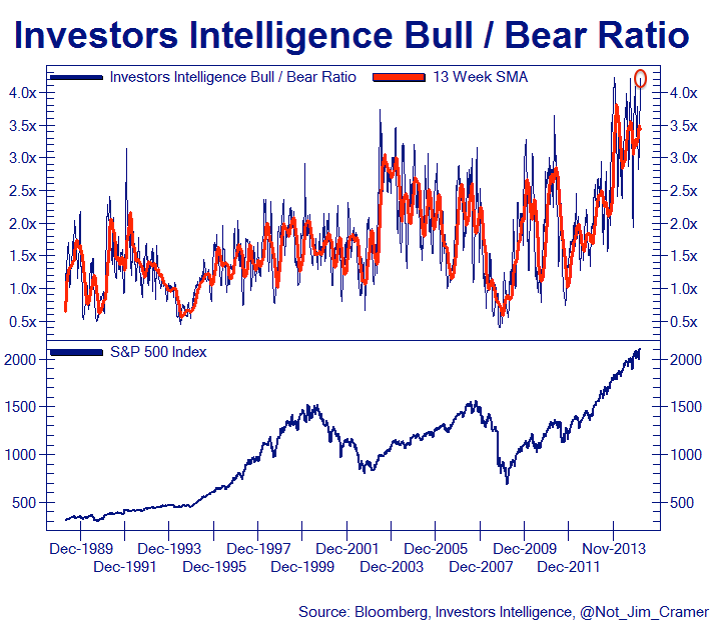 I therefore have not given up on the March-April seasonal low: a sharp leg down from here to kick off the bear market. Let’s see how this week unfolds: we need to see the telling price reversal, and until then patience needs to be maintained. Again this would be consistent with a bear market and recession, unless that dramatic recovery later in the year is to take place. 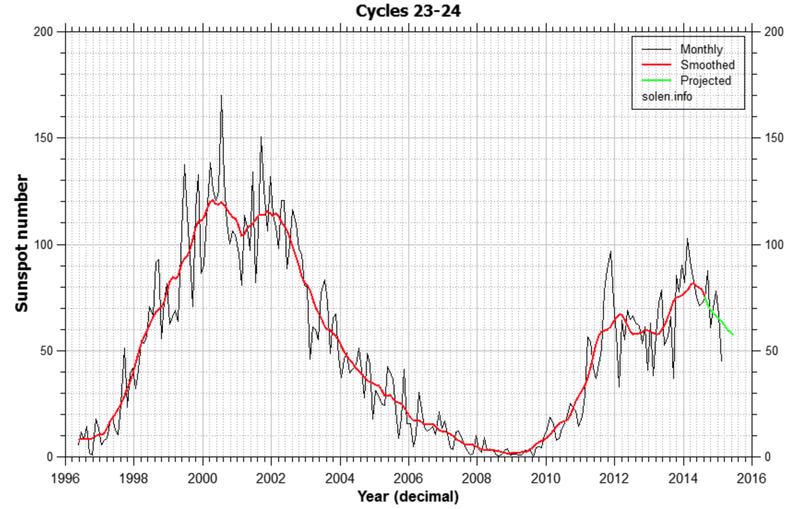 Solar theory argues that we see a speculative bubble into the sunspot maximum, which then pops post solar peak. People unwittingly buy and speculate both in the economy and financial markets into the smoothed solar maximum, and then do the opposite once the sun’s activity starts to wane. And the bubble in stocks becomes clear when we consider valuations, sentiment, dumb money flows, leverage, and more. 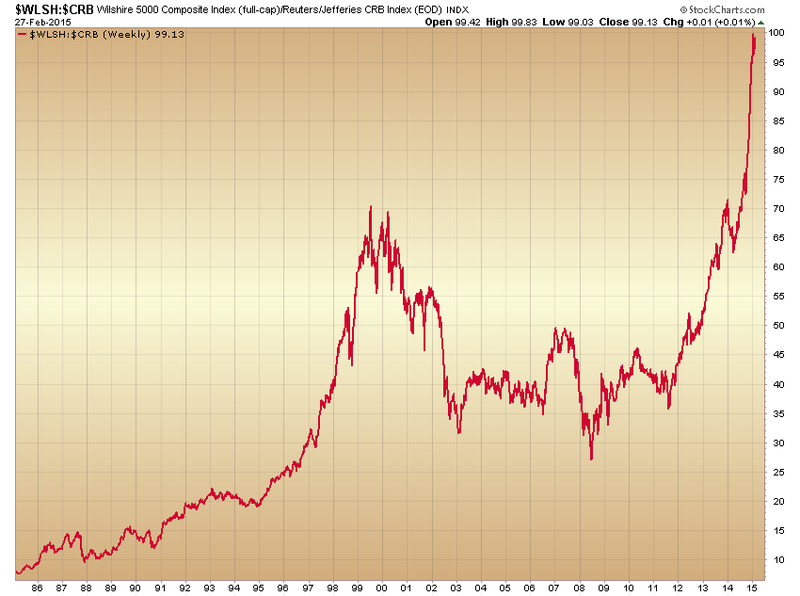 Commodities may have undergone recent falls but they were not in a bubble leading into the solar peak. Real estate has recovered some in the last several years, but does not show bubble characteristics. 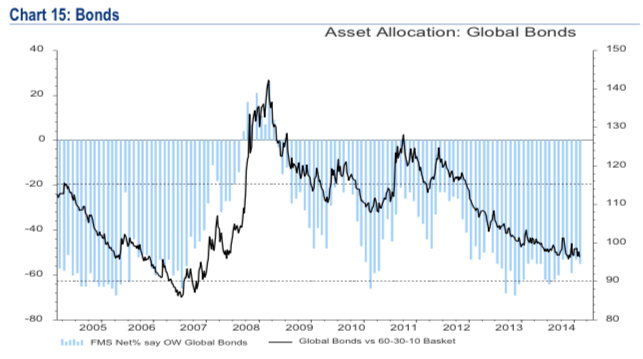 Sentiment and allocation to bonds has remain depressed throughout. Cash allocations are at low levels. 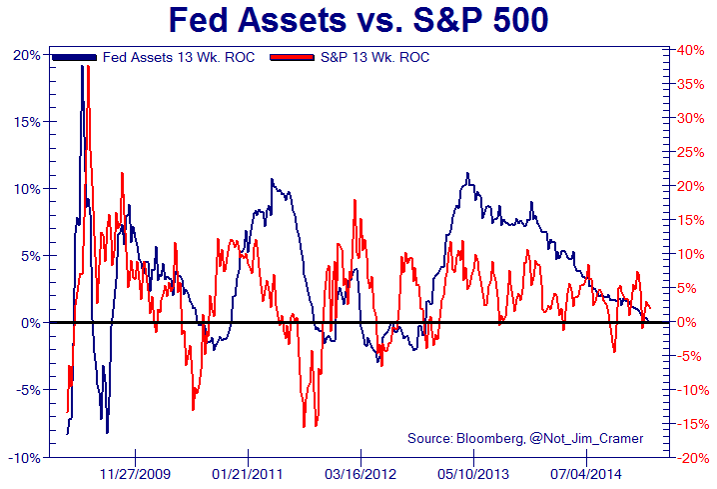 A common argument is that ZIRP encourages money into equities. Bonds and cash are returning nothing. At least some yield can be found in stocks. Perhaps this explains why sentiment, allocations, valuations and leverage have remained at ‘saturation’ levels. 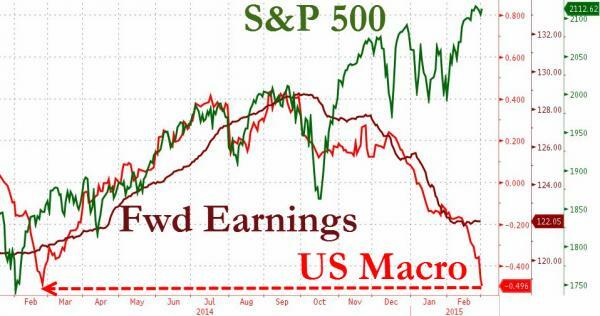 Money has flowed in to maximum levels, producing common bubble characteristics, but money hasn’t flowed out the other way whilst ZIRP persists. 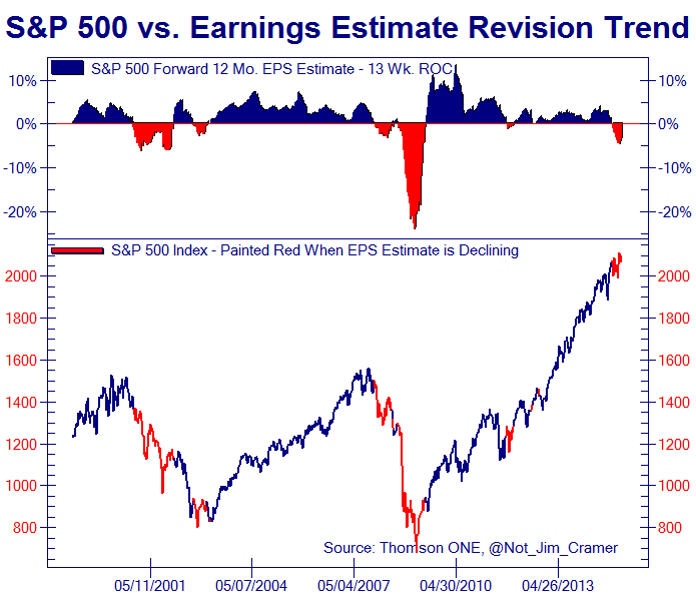 The shallow corrections in equities have swiftly seen those measures topped back up to full. Which brings us to this week’s FOMC. As things stand, analysts expect rate rises to start in several months time. 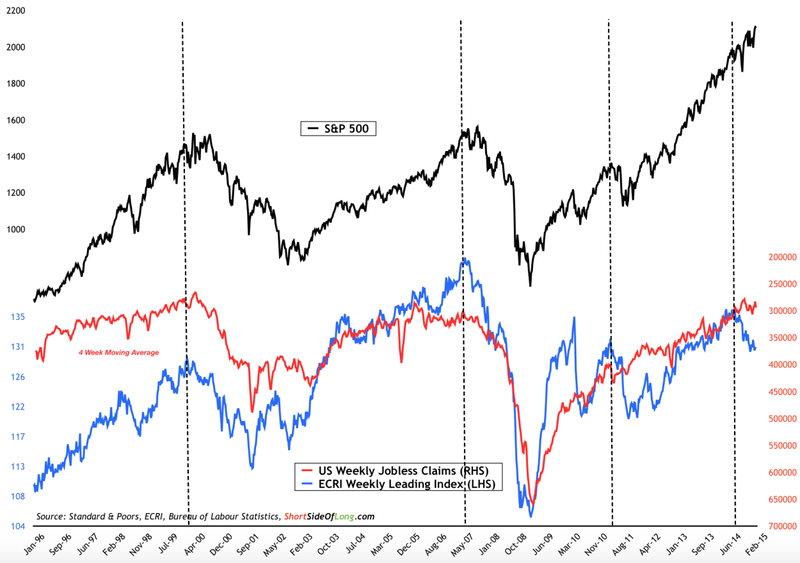 Yet economic data of late has been fairly dire, which means the Fed may play safe and delay. If the Fed now resets expectations for rate rises (to start later) then will the correction of the last 2 weeks in equities be swiftly brought to an end and stocks rally to new highs on all-in measures again? 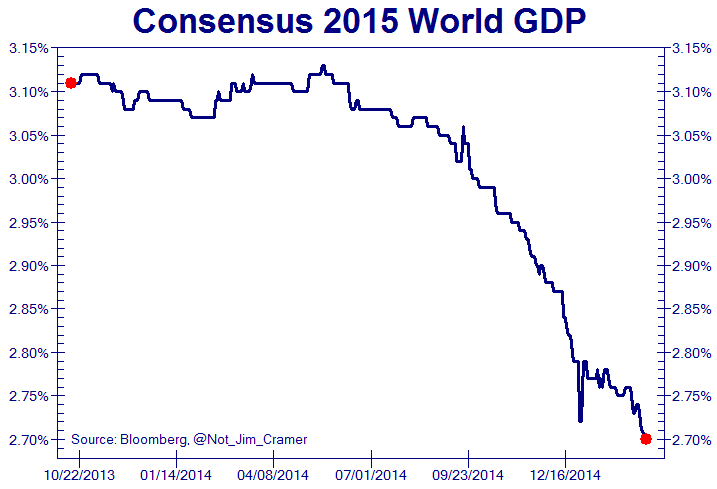 I consider it a key test of whether ZIRP is the main driver. All this should mean we are at the end of a topping process. Remember the Euro was traditionally seen as risk-on? 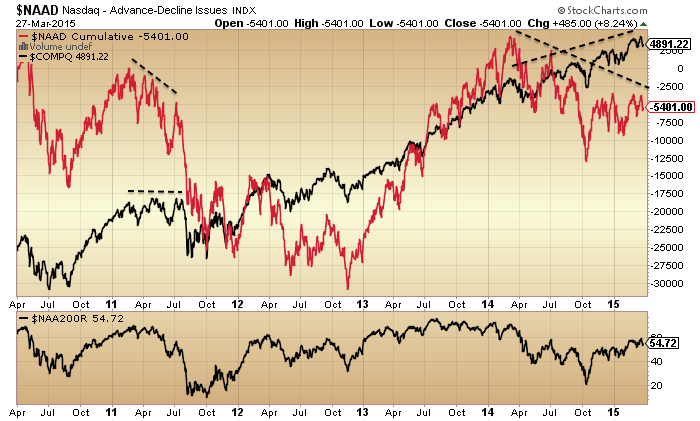 Hence the Dax and Euro largely moving in the same direction pre-mid-2014. But then, post solar max, things changed and remain changed. If we combine that with the commercial positioning, maybe the market can finally roll over here. 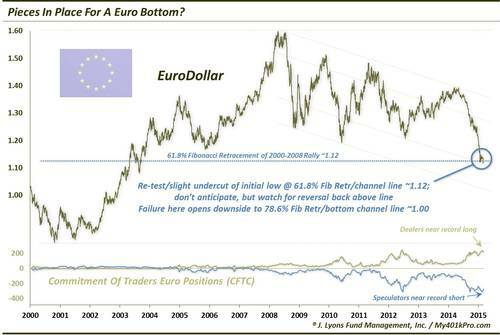 The Euro-dollar remains set for a significant reversal (positioning, sentiment, oversold/bought). Maybe then we can see a sell-off in US stocks and out of the US dollar occurring together: a contra-US move reflective of the current relative economic and valuation divergences. Just a guess. By geomagnetic seasonality I still have my eyes on a March/April bottom, but this would be a significant low. 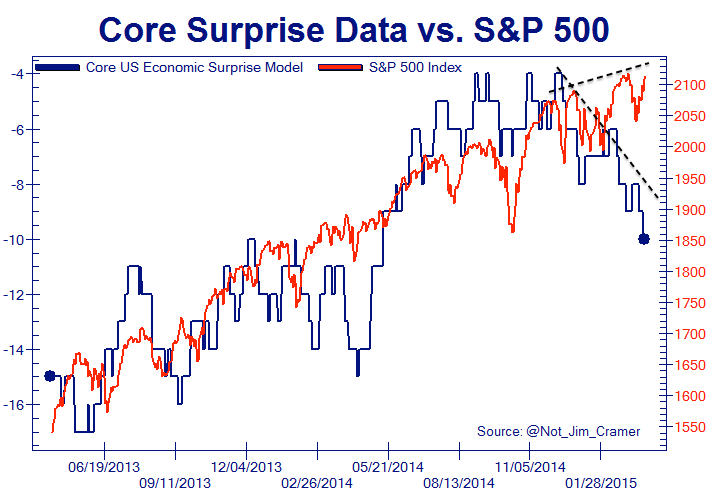 This would imply a sharp sell-off erupts out of the initial falls of the last two weeks. Should that not occur then the case would build for the markets not properly rolling over until mid-year, and that would still not be inconsistent with the insider/commercials charts above (markets peaked but then took some time to roll over). 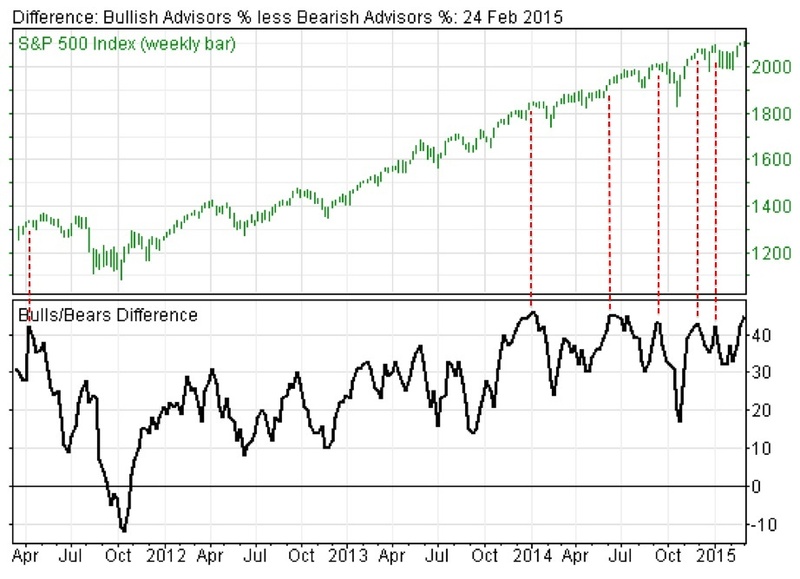 Select indicators hit washout levels by the end of last week, but the majority not. However, that keeps options open into the FOMC. In the bigger picture, this is what I see: valuations, sentiment, leverage and allocations have been flagging a top for some time. 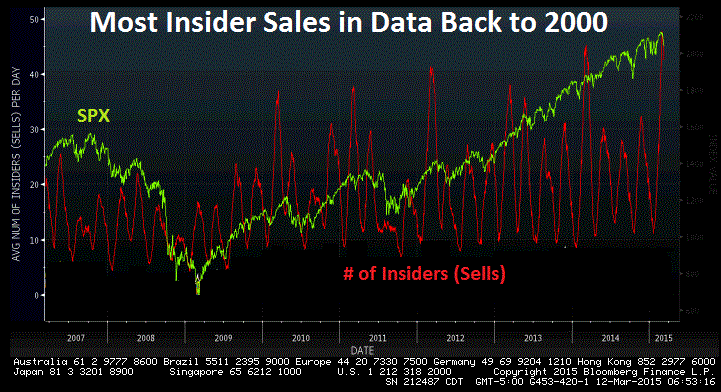 Insider selling and commercial positions now join them. 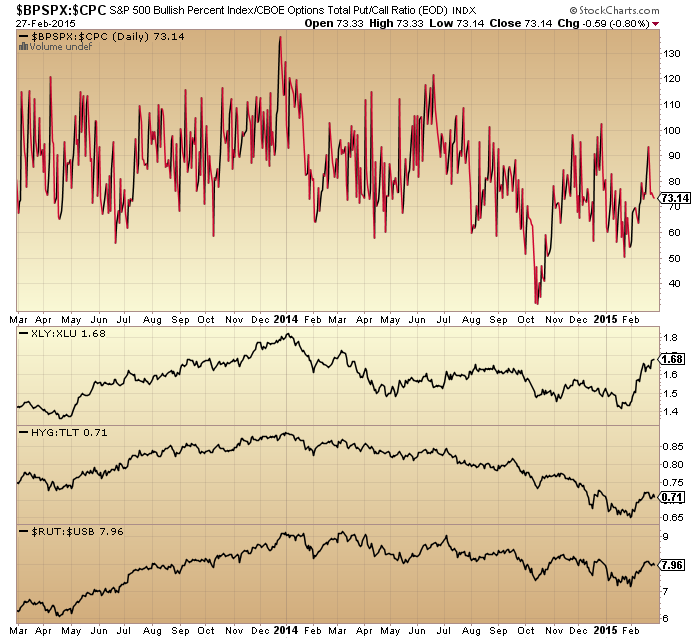 Various measures and indicators show peaks mid-year 2014 at the solar max and remain in divergences since. Earnings and economic data (concurrent and leading) have turned negative and Fed balance sheet expansion drawn to a close. 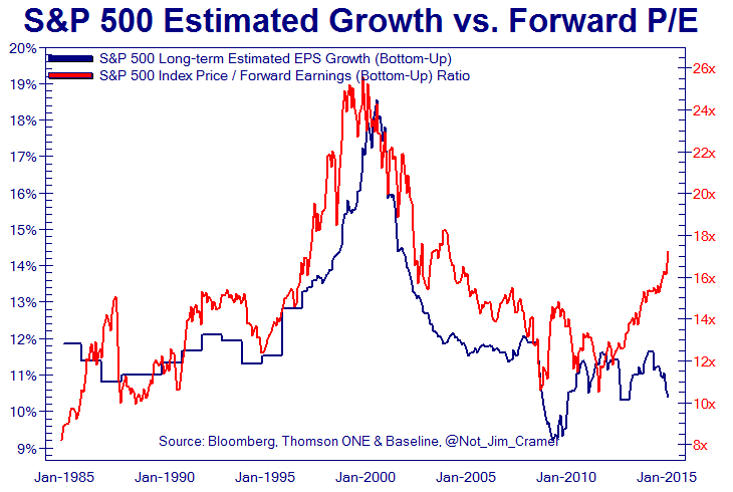 If the solar theory is correct then earnings and economic data won’t come back here, and the realisation of this will finally see the scramble for the exits. 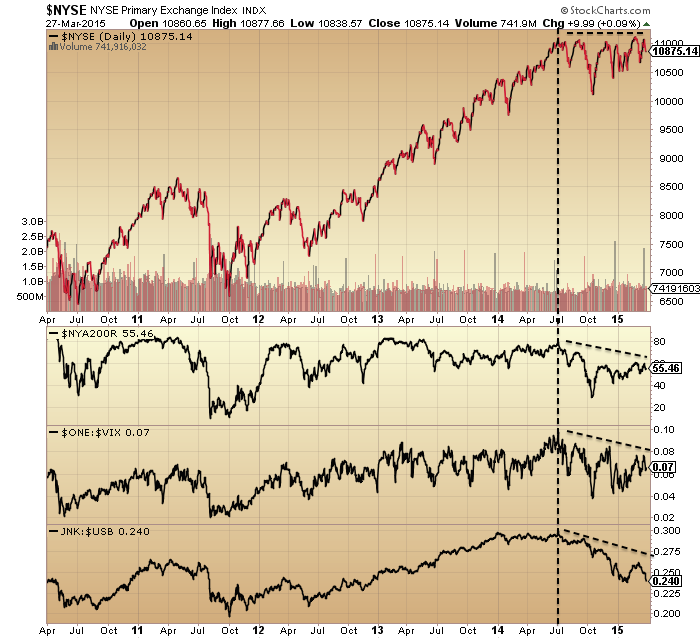 Based on history a crash is already written in the leverage and highly skewed exposure and sentiment. Set against all this, central banks largely still continue to ease and keep conditions favourable for speculation. The outcome will be extremely telling. 2. Gold positioning is not at the same extreme. The positioning of the various groups does not reflect other significant lows yet, so perhaps a little more washout may first come to pass. 8. 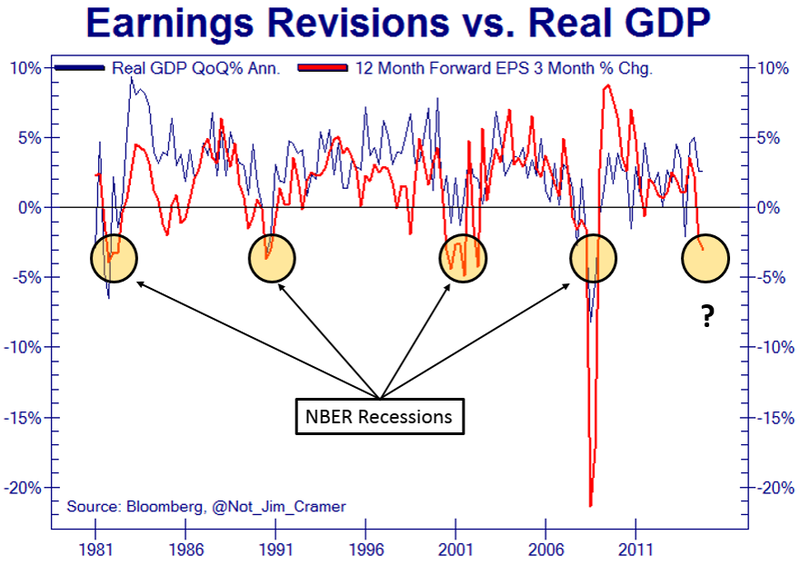 Meanwhile, earnings and economic data continue to be highly suspect, particularly in the US. Drawing together with data from other recent posts, logic and history would argue that the correction that began last week ought to have legs and that we are at the end of a 12 month topping process. Failing that, then a sideways range into mid-year before a collapse in earnest. Leading indicators and economic data for Europe are more promising than the US, adding to the case for the Euro to reverse fortunes. 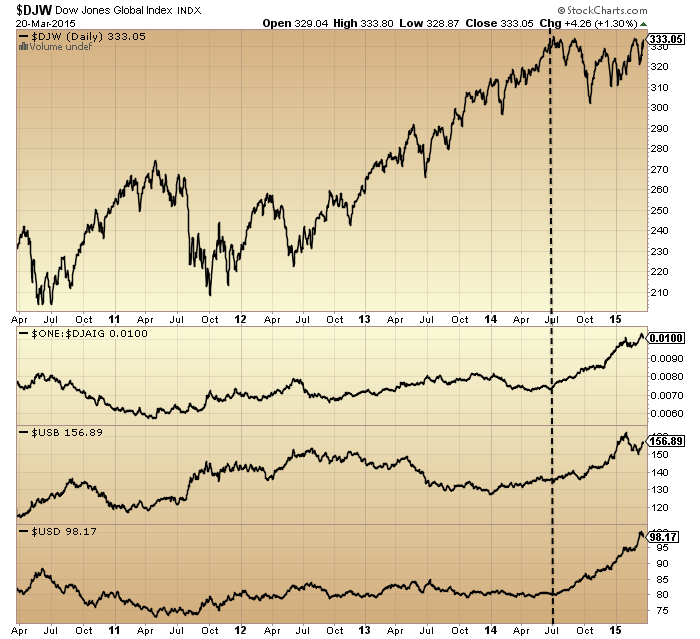 The rising dollar continues to add to the deteriorating earnings picture in the US. 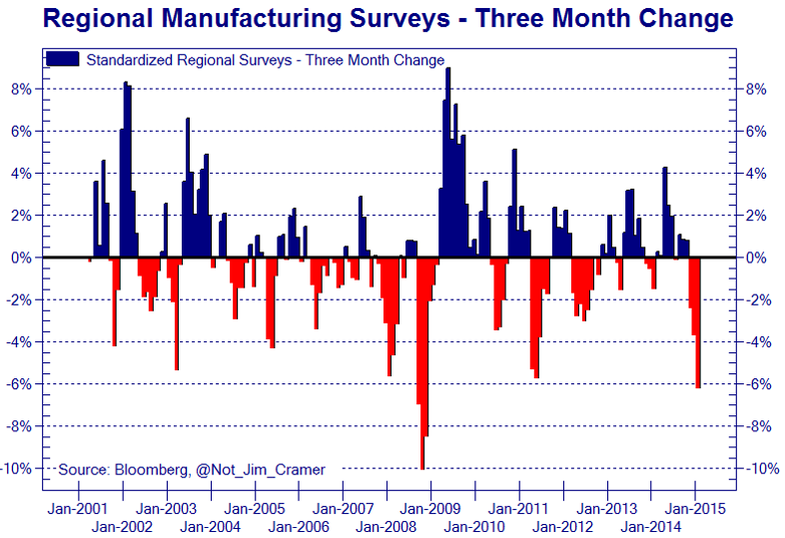 Looking further out, the leading indicator picture for the US improves again. But recall that evidence reveals that the stock market leads the economy, not the other way round. As long as stocks hold up, the weath effect prevents major economic problems. 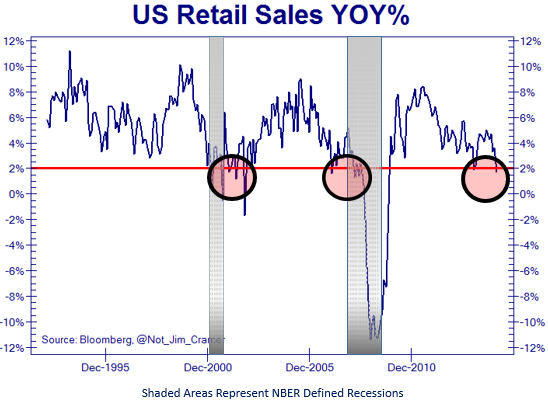 However, we are seeing all-round fragility in the economic data, meaning sharp falls in stocks would likely to tip us both into recession and deflation. Therefore, it comes down to the stock market. Those pointing to benign recession models as supports for the stock market have it the wrong way round: when the stock market begins to fall, the recession models spurt upwards. Conventional analysis would argue there is nothing missing. 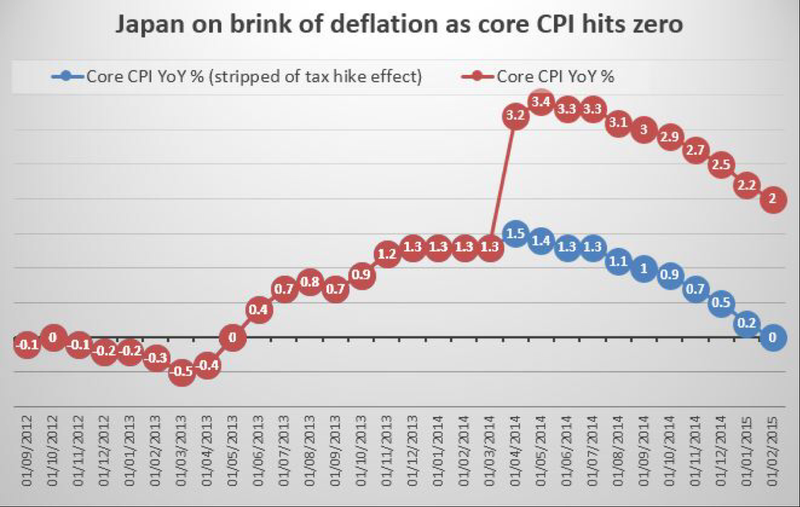 If conventional analysis is lacking then ZIRP-enabled large player leverage could defy. But at some point, that has to reverse hard as the ponzi scheme collapses and surely now the case is comprehensive for one or more such parties, if applicable, to pull the plug in self-interest. 2. 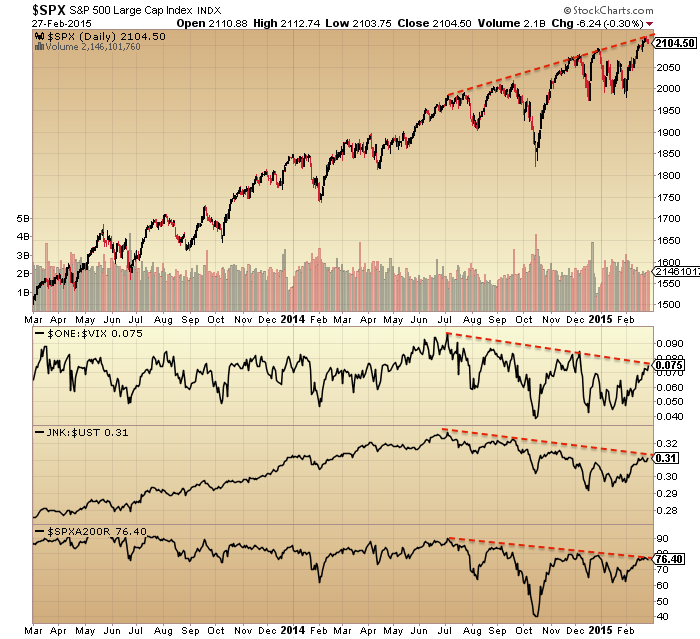 SP500 is at rising resistance, whilst volatility, breadth and risk-off divergent indicators are at downward resistance. An appropriate point for a turn if it is to occur. 3. Four more risk-off measures below are in downtrends since the turn of 2014. Other than XLY:XLU they also give the appearance of turning down again at resistance now, keeping those downtrends in tact. 6. 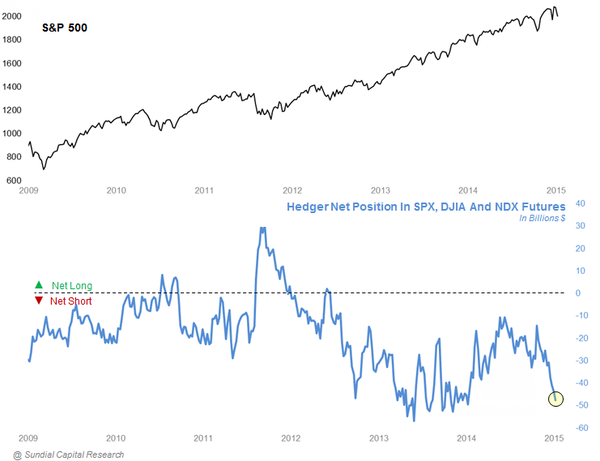 And NAAIM exposure is also back testing all-time highs, with 99% long exposure currently. All four of those sentiment/allocation angles suggest a correction should now come to pass, even if only short-lived or shallow. I’ve highlighted on the NAAIM chart that we previously saw NAAIM diverge before we saw a more significant correction – something to bear in mind. 7. 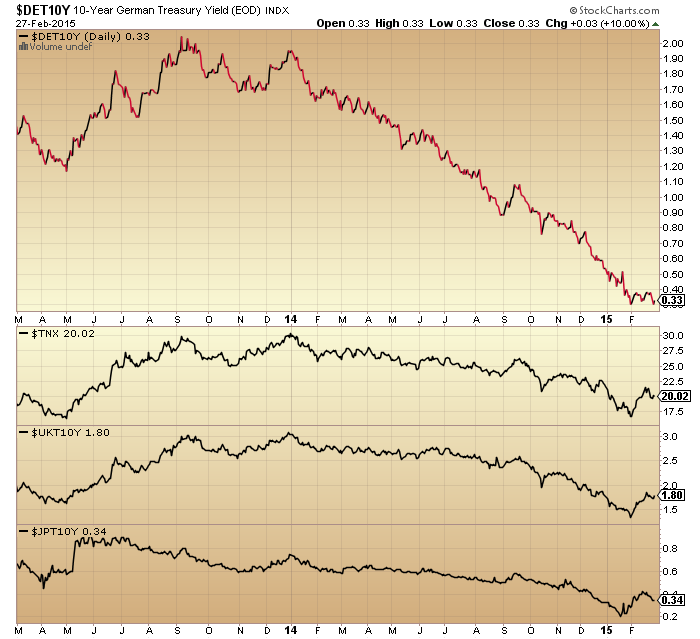 Bonds yields appear to be rolling over again, which would also fit with a stocks pullback. 8. Stocks to commodities, suggested by Simo, looks exhaustive and ripe for reversal. 9. Margin debt declined in January, keeping the peak to date as February 2014. Meanwhile, leveraged loans have risen again and are well correlated to the Dow Jones World stock index, namely either at the end of a topping process or heading for new highs. 10. 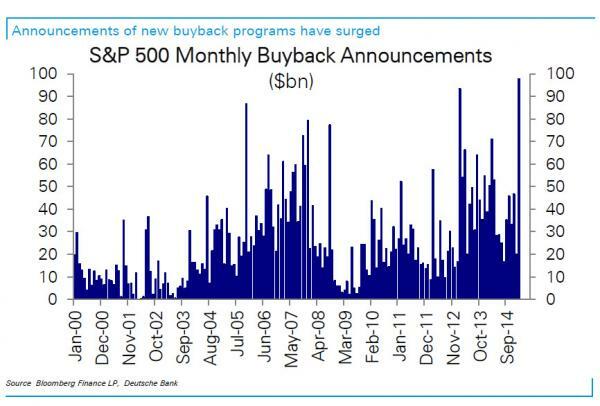 Buyback announcements, indicated by Allan, hit a new record. 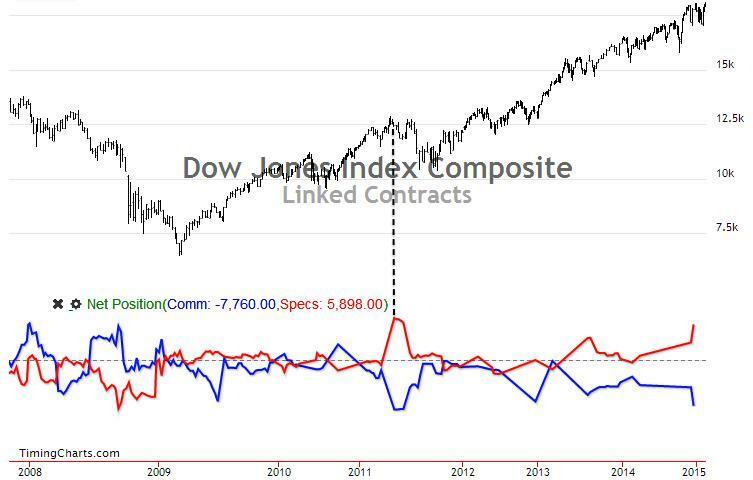 The previous spikes of start-2006 and mid-2013 corresponded to consolidation periods in the SP500, whilst the 2008 ones were contrarian. 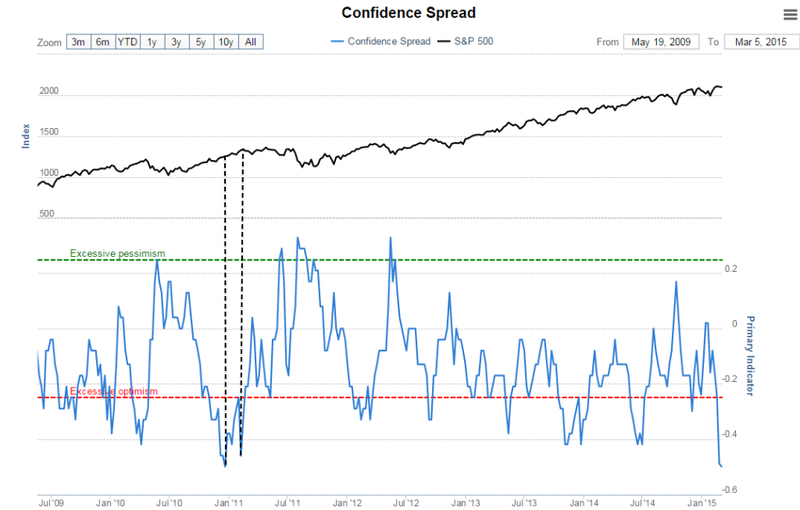 In summary, the current saturation in sentiment, allocations and exposure, together with what appears to be a renewed roll-over in various risk-off, breadth and volatility measures, sets the scene for a price correction in stocks, assisted by the twin negative pressures of lunar phase and geomagnetism. The triple fundamental negatives of earnings, economic surprises and leading indicators provide the justification, and the potential short term basing in gold and exhaustion in the dollar both cross-reference. 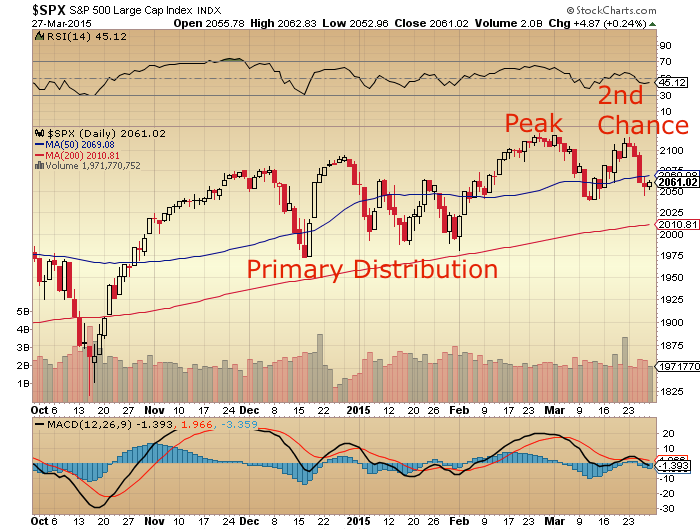 A price correction in stocks may or may not be ‘significant’. Cumulative advance-declines and NAAIM trend would both argue that prices need yet to continue higher whilst both make renewed divergences. On the other hand, a host of other indicators continue to pin us at the very end of a topping process that is 12 months old. I’m going to start a short position again tomorrow morning playing for this correction. I opened long gold again already. We’ll then see how it develops: short and/or shallow, or increasing in momentum and more significant. If there is no correction and stock prices march higher, then by a process of elimination we can increasingly point to the historically abnormal: the dark pools and primary dealers. However, even if we assume an abnormally large influence on their part, they are still logical and self-interested. The case is strong for a near term correction or consolidation.